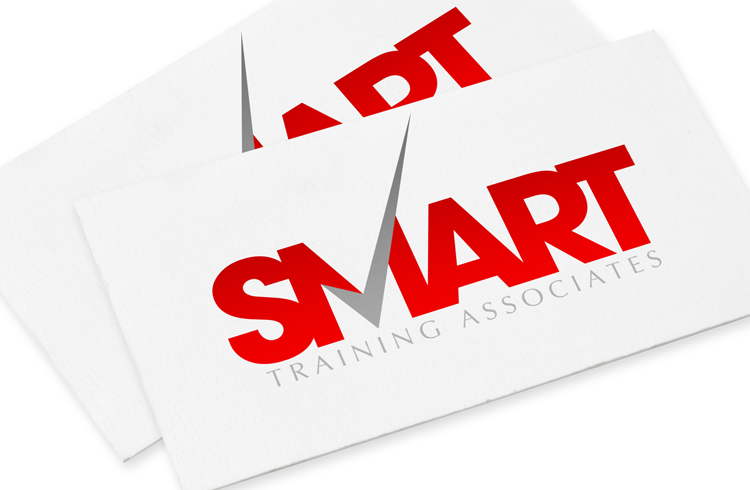 Smart Logo – Smart training associates were after a simple and effective logo as a starting point for the rest of their branding. As with all my logo designs, keeping things as clean and clear as possible is the main goal. This helps with future-proofing the logo as well as making it highly versatile. 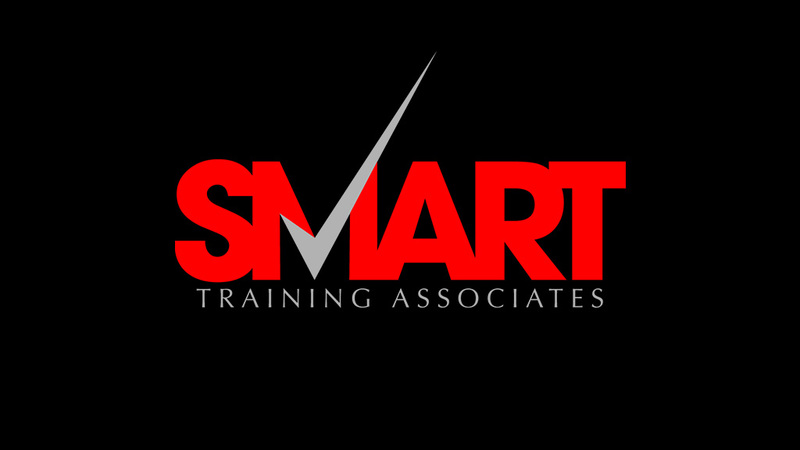 Smart Training Associates dealt with specifically training in the digital domain. Get Involved and Share the Smart Logo!